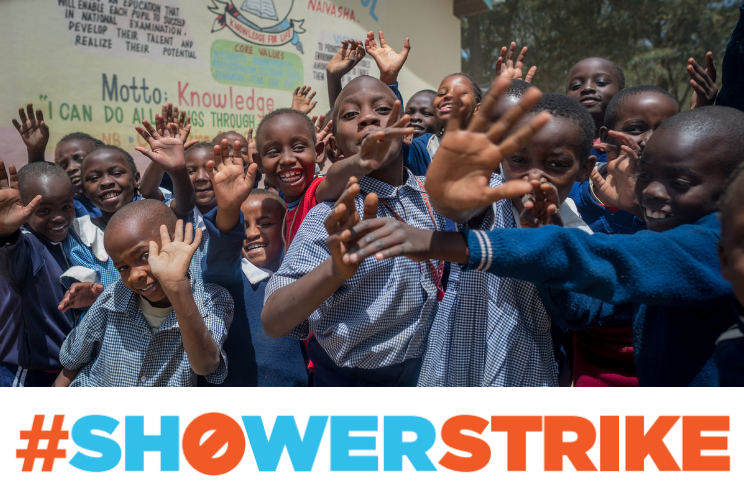 Every April, volunteers across the globe unite and vow not to shower until they have each raised at least $1,000 toward life-saving water systems in East Africa. Our nationally-recognized fundraiser enables anyone who wants to help Well Aware’s cause make a big impact in a short time. 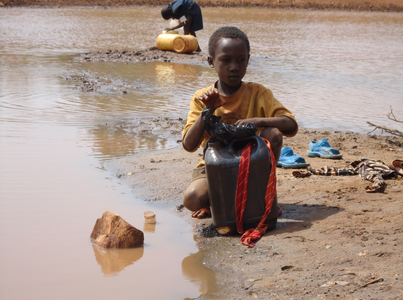 For the people we are helping, a clean drink of water is a luxury. A shower is unheard of. It's the least we can do to skip our showers for a week, so that others can survive and thrive. Can't skip showers? No problem- you can still raise awareness, raise funds, and save lives. They've been recognized nationally for their efforts and featured in numerous publications. See testimonials from previous Strikers in our "Hall of Fame" page here. Imagine not having access to clean water to drink, bathe or cook. 159 million collect untreated water from lakes, ponds, rivers, and streams. 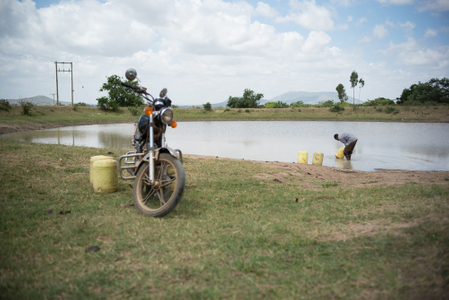 3.6 miles is the average distance people in East Africa must walk to fetch water. 500,000 people die each year due to contaminated drinking water. No one should have to live this way. 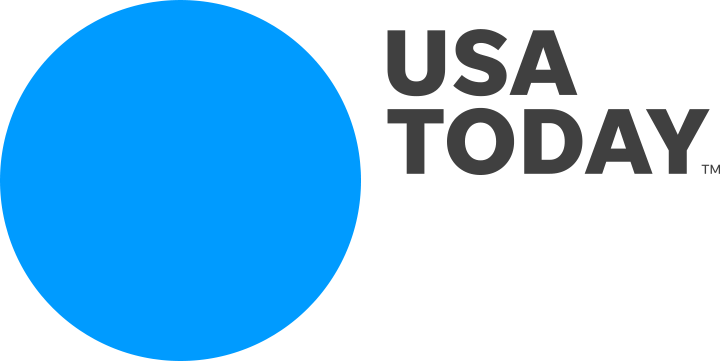 Join the Strike and be part of our revolution to give people clean water for life. Every $10 you raise provides one person with clean water for life. 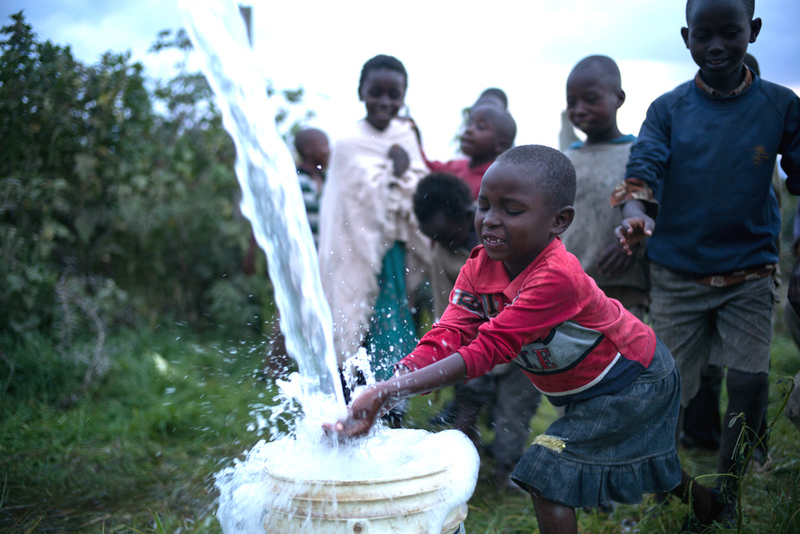 Once communities have clean drinking water, cholera and other preventable waterborne illnesses decrease tenfold. 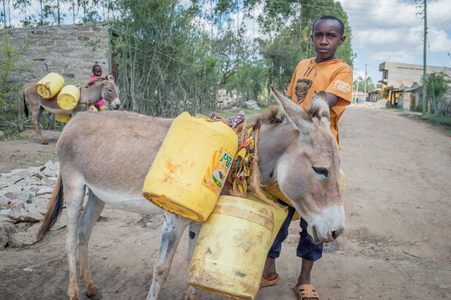 Children no longer have to miss school to walk for water. Students are not kicked out of school for being dirty. They can have proper facilities in which to wash. Clean water means they can focus on transforming their future through education. 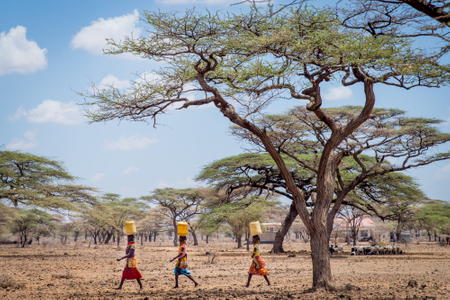 Women no longer have to spend their days fetching water. They are able to participate in the economy, thereby increasing their decision-making power and empowering them to lead their communities. The community is able to diversify their income-generating activities by growing more crops or pursuing entrepreneurial ventures.